Natural light is always great in a home because it makes the space look bigger, brighter and more inviting. Studies show that over a quarter of homeowners state natural light is a top priority when house hunting, so having plenty of light will also make your home more sellable. Read on for double glazing ideas to make your home brighter. It’s a good idea to let the light flow around your home by having windows in internal walls and doors. This helps light from one room to enter another room, which is especially useful for darker rooms without outside walls. Internal windows can also make spaces feel bigger. If you have a loft space that has been converted, this can be ideal for getting more light into your home. Skylights offer huge amounts of light because they face the sky. These windows also let you control the air flow into the room and they look attractive. Conservatories are an excellent way of bringing the light into your house while also adding to the value of your home. These are wonderful for use in summer when the space is filled with sunlight. You could have full glass windows all around the walls, a lantern roof, skylight, glazed doors and many more options. Simply adding more windows is a great way to bring in more light. 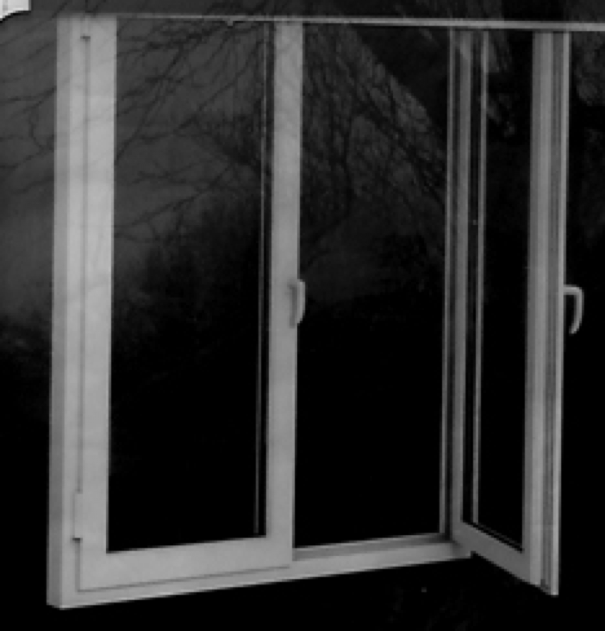 Getting windows double glazed can also make them much more modern and energy-efficient. 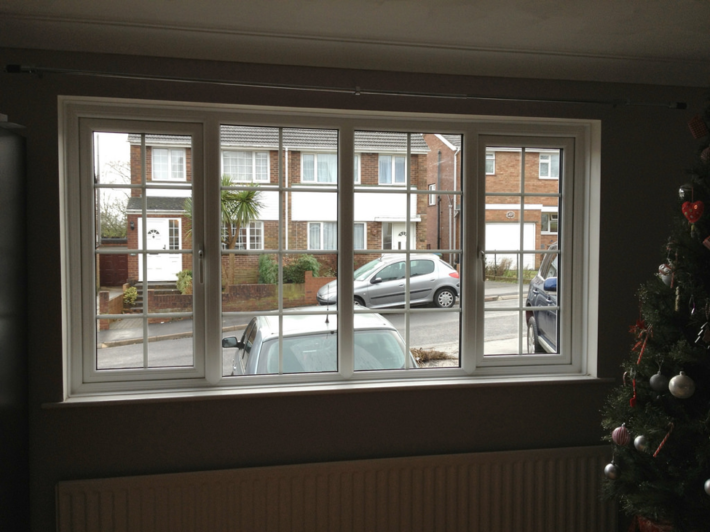 If you are looking for double glazing in Cheltenham from an expert firm such as www.firmfix.co.uk/ or double glazing in another city, you are sure to find the perfect glazing choice for your home. There are many styles to choose from, and all can add attractive visuals, as well as excellent insulation and sound-proofing properties. Removing internal walls and creating more open space can help bring in more light into your home. Open-plan contemporary living makes houses feel much larger inside. 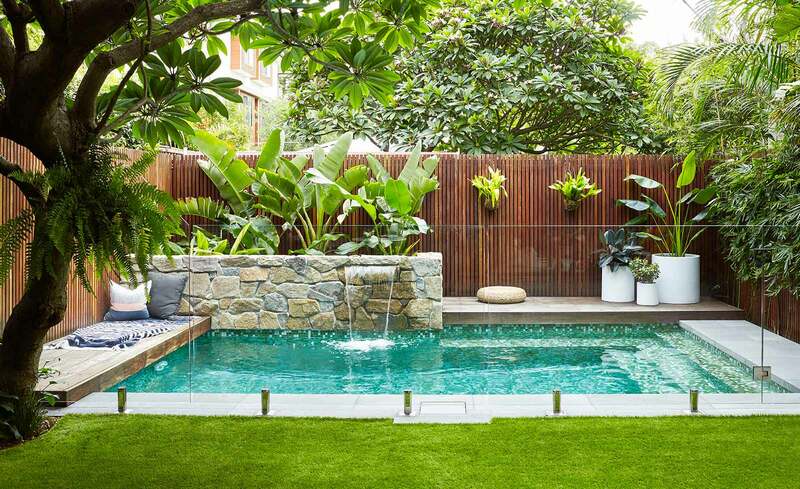 Without walls, you also get more usable space. Bi-fold doors are another great way to add light as they fold into a stack, leaving more of your room exposed to the outside. The wide glass frames are popular and on-trend, bringing the garden into your home with a whole glazed wall.